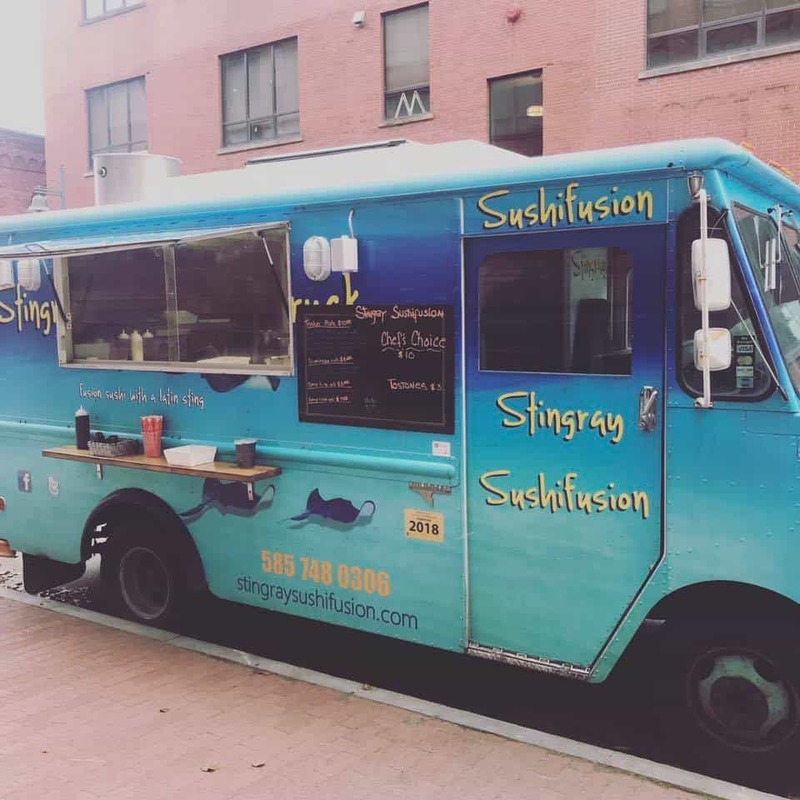 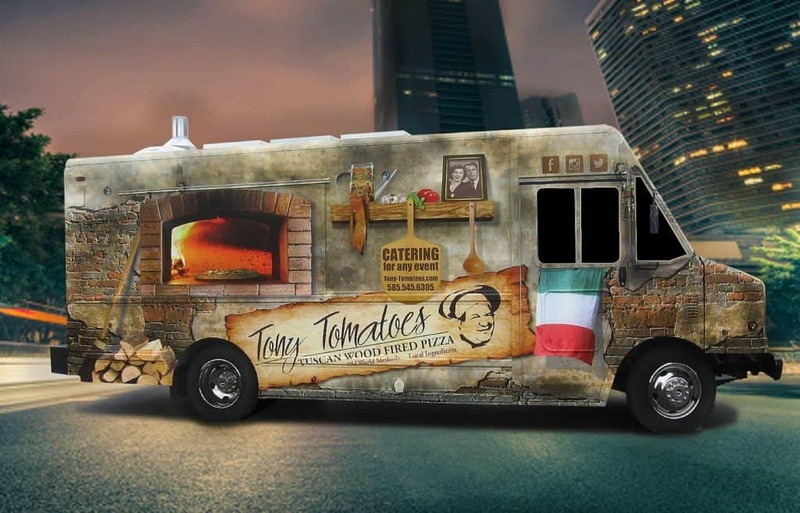 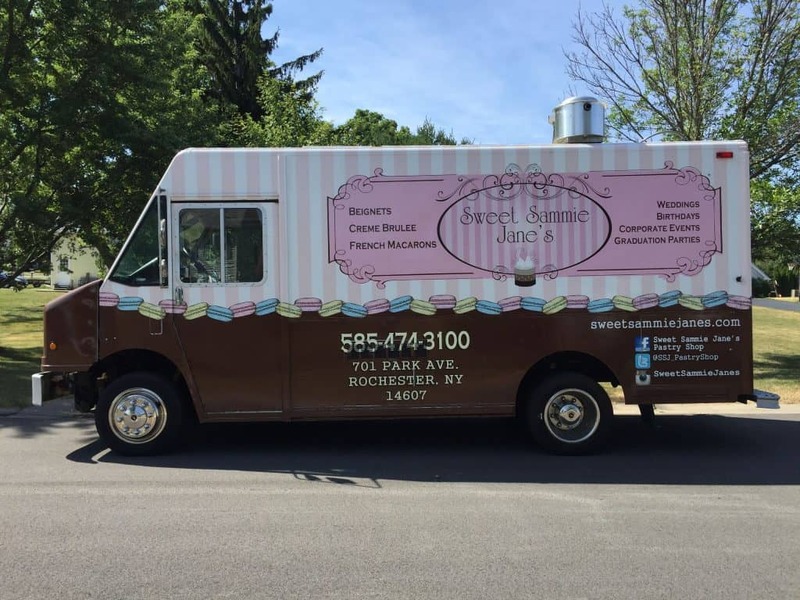 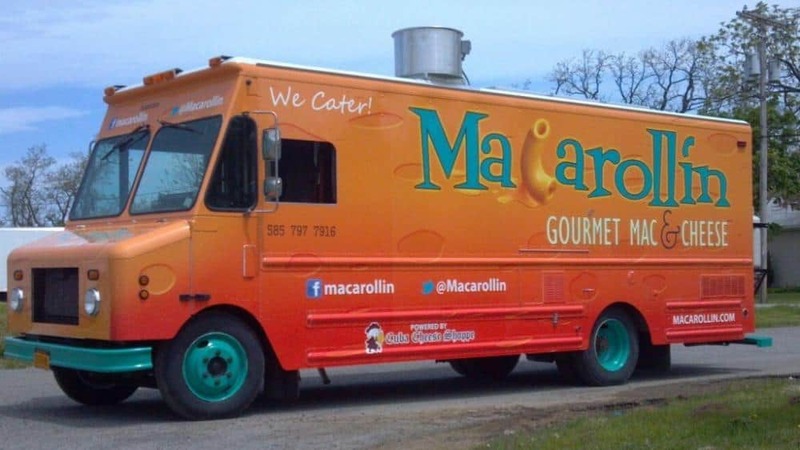 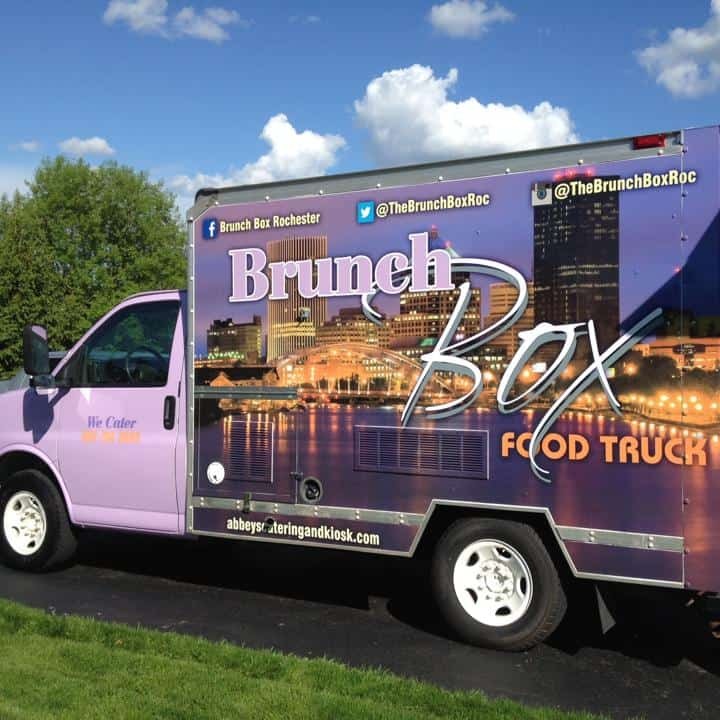 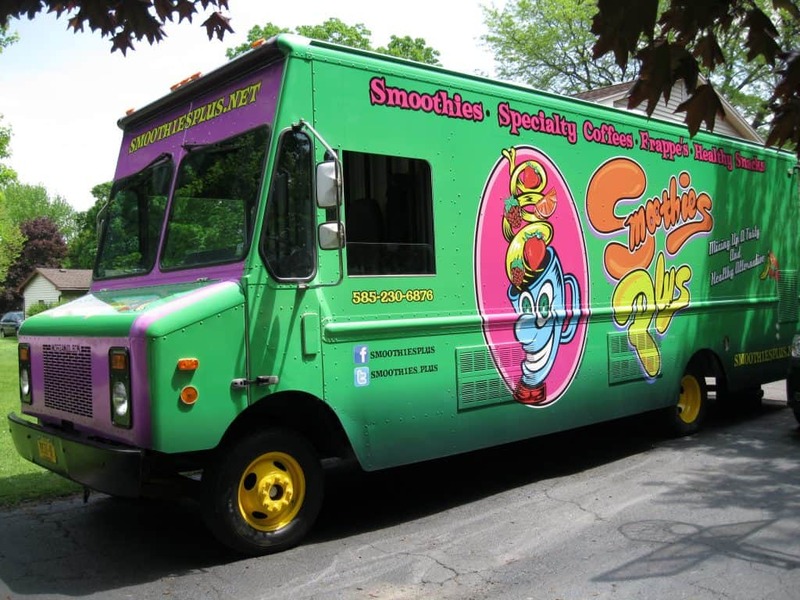 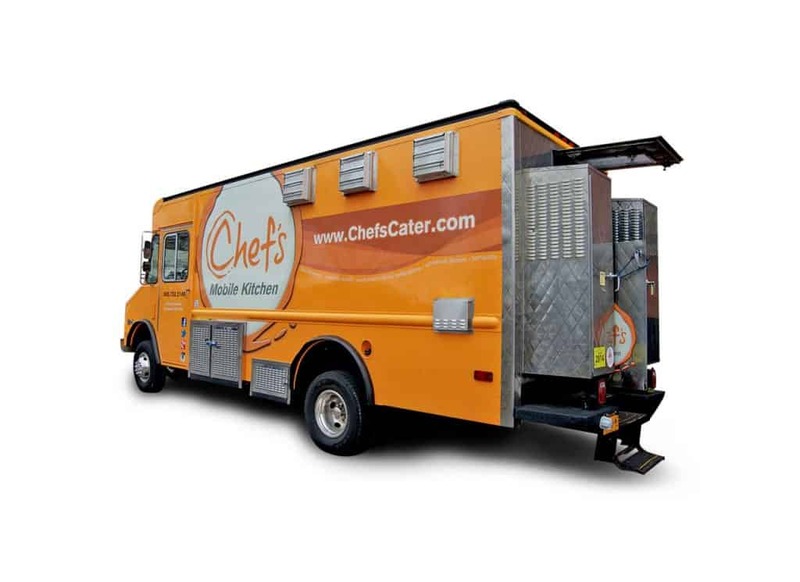 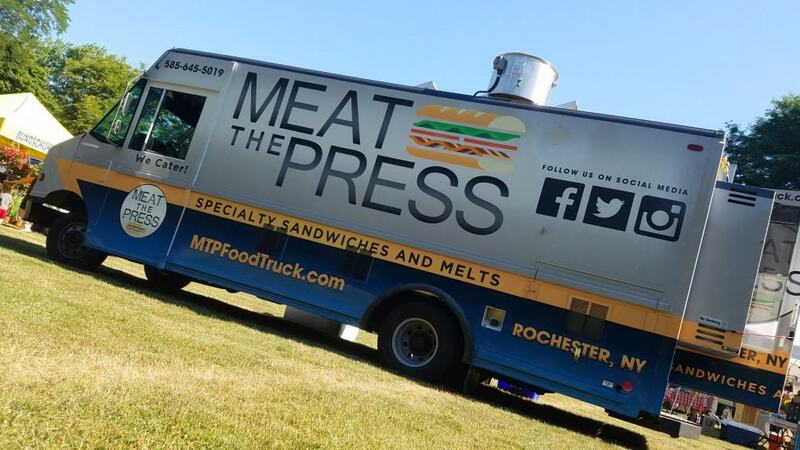 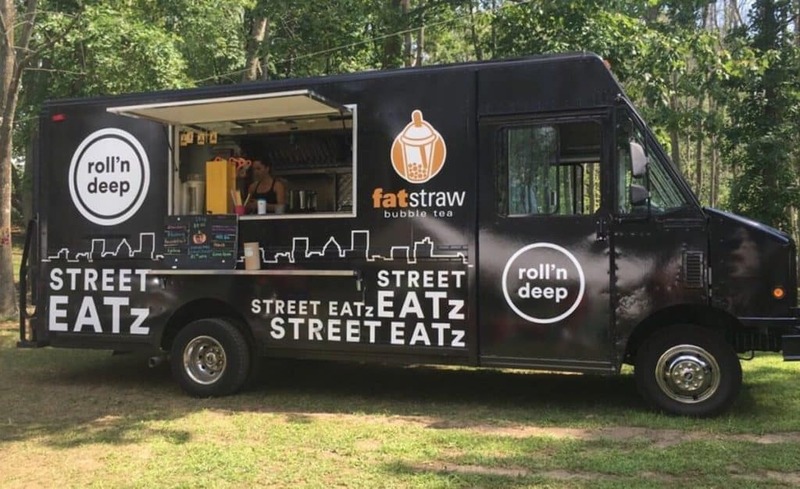 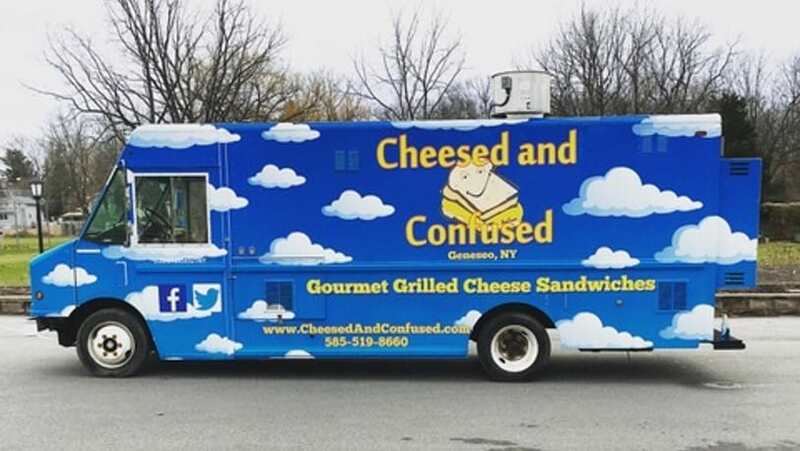 Rochester's Best Food Trucks - Book Catering & Events Online! 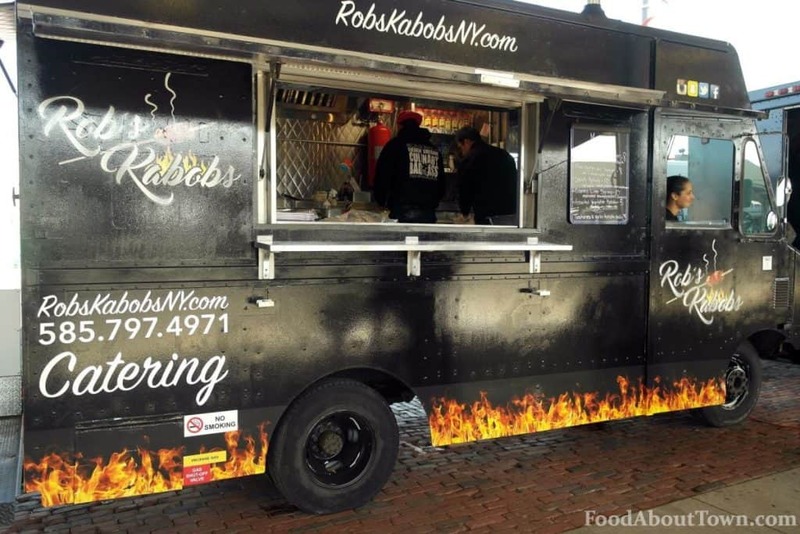 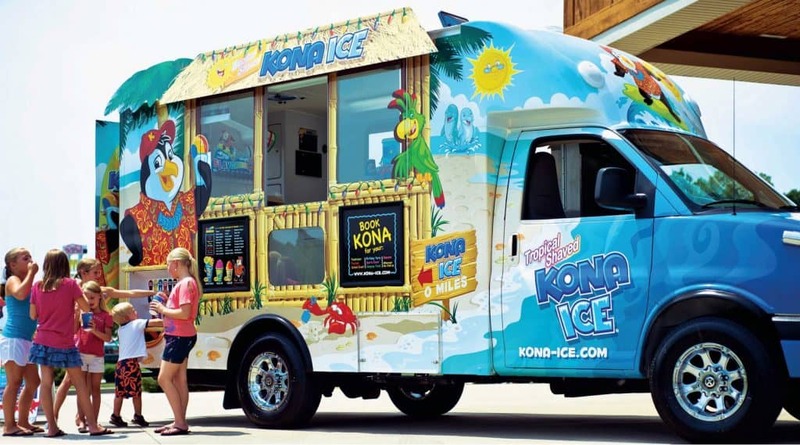 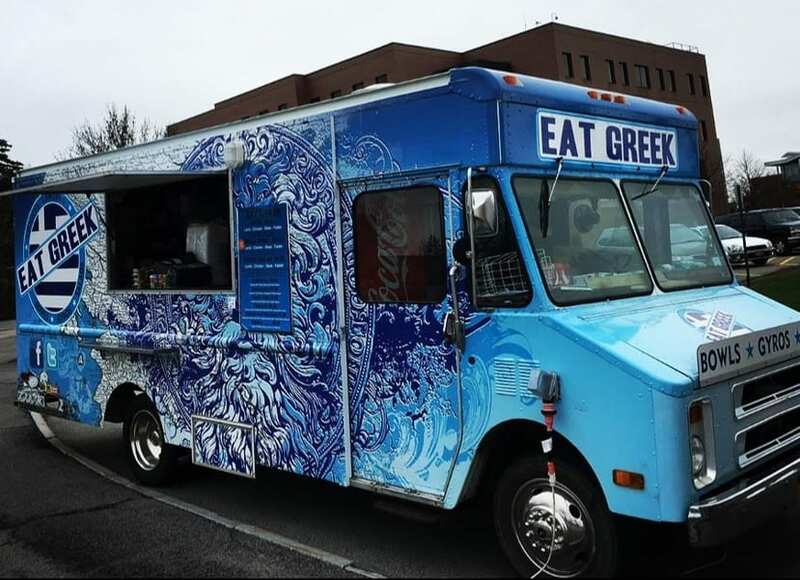 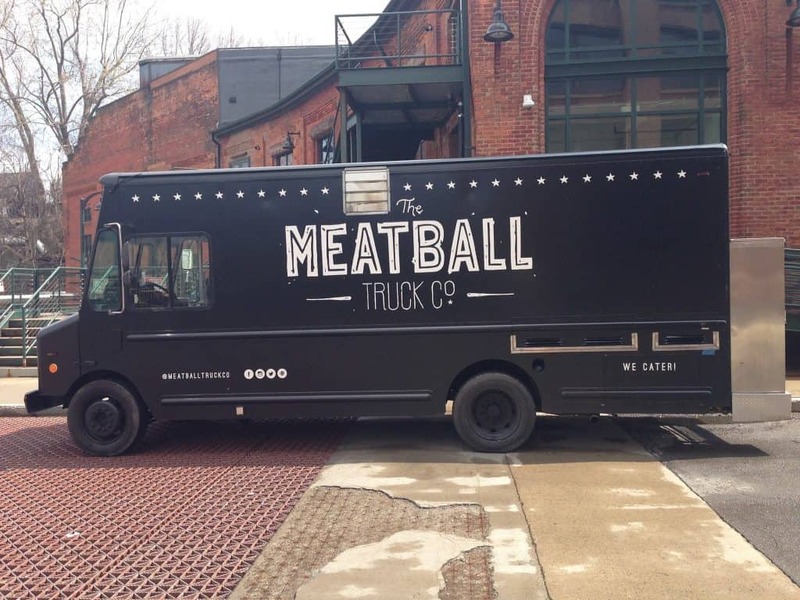 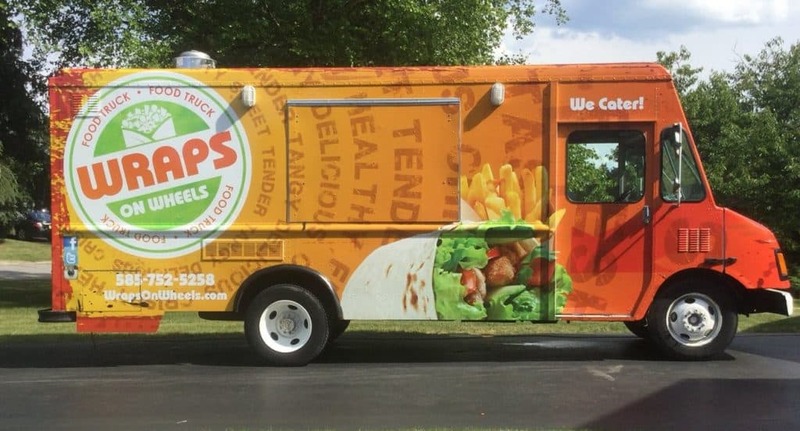 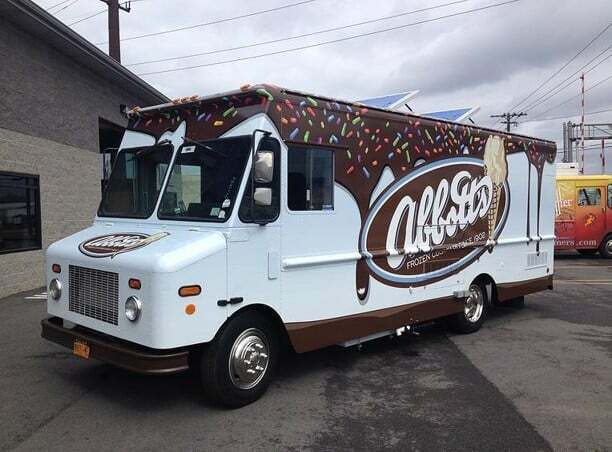 This is your one-stop shop for food trucks in Rochester, NY — for parties, private events, corporate events, weddings, school events, rodeos, and more. 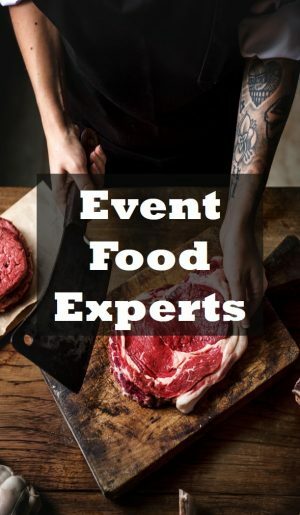 It is simple, fill out our short event request form. 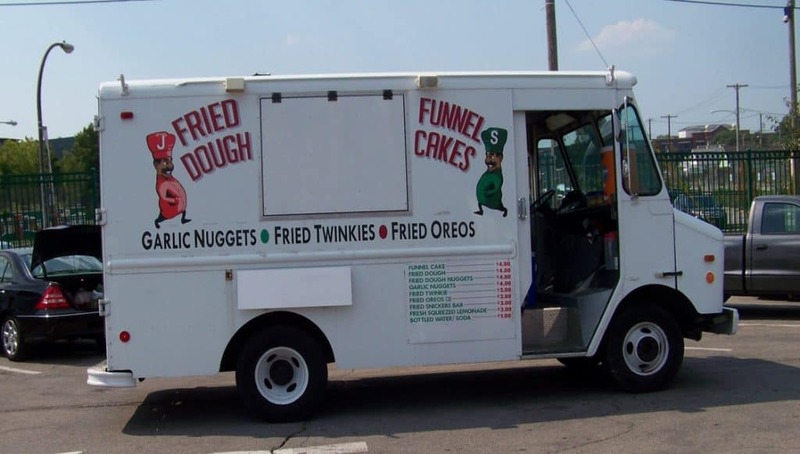 Then, we will handle the rest.